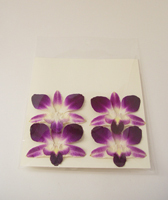 Pressed Orchids for Home and Wedding Decoration – Big Bom || Prosco Co., Ltd. 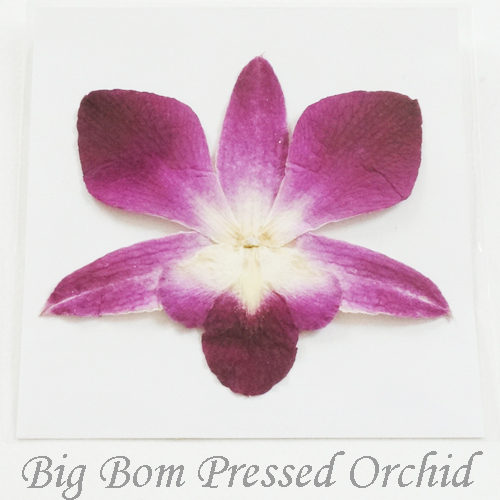 These unique and beautiful orchids are hand selected and pressed. They are ideally used for handmade scrapbooks, collages, bookmarks, candle decorations, invitations, paper crafts and picture frames. 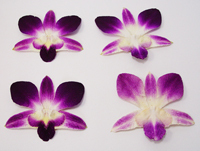 No two flowers are exactly alike, there are slightly different in shape, color and size as each orchid is from natural. 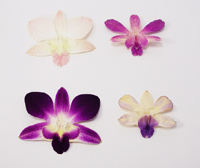 Color : Yellow, White, Red, Mauve, Green, Blue, Cherry Purple, Butterfly Blue etc.